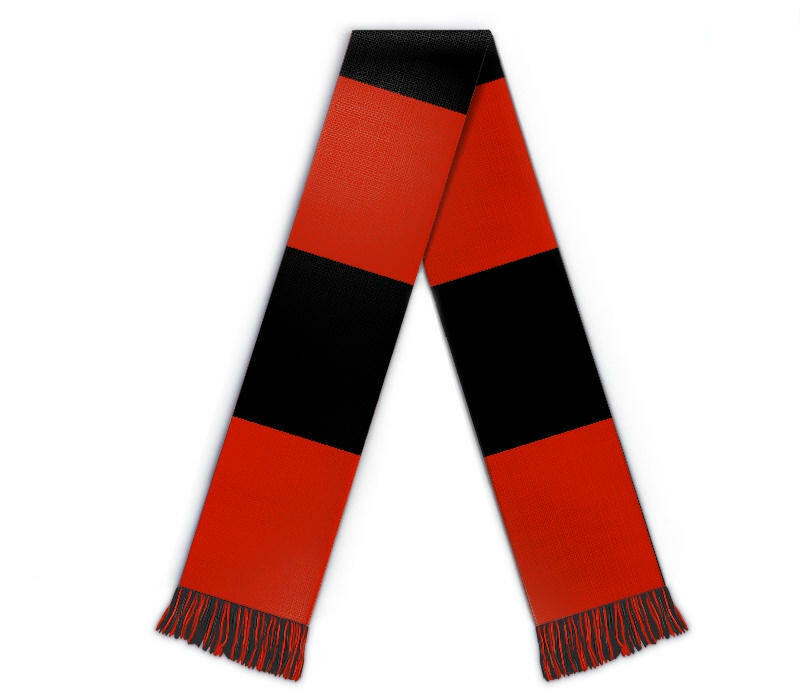 Edit design Soccer - Football bar scarf , or create your design from scratch. Get your kicks with this custom knitted traditional bar scarf: choose desired number of bars, select colors and add text, logo, photo to create your custom bar scarf. 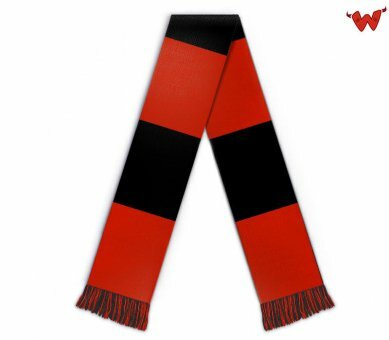 Creating an official supporters scarf has never been easier, single pieces with your custom design.